Our iOS app developers from varied geographies work straightly with clients to give specialist counsel on how to make best use of ROI and get better operational competence with the aid of our iOS applications. Our UI/UX design squad pursues an agile process to build up a visually gratifying prototype, interactive, user-friendly, and intuitive app interfaces, and custom POCs for your applications. We maintain pixel precision, touch handling, animations, gestures, and usability at the peak of our mind while crafting iOS applications. We assist our clients pick the correct architecture and software development paradigm to build up end-to-end native, mobile/web, and hybrid app. Our squad carries out cutthroat analysis and possibility analysis in order to comprehend what features can be put into practice. The future scope of the client is also acknowledged for upcoming use. Our internal iOS app developers have the potential of organizing multi-thread environment, constructing advanced algorithms, and offer architectural and technical management on budding core application. We make use of most recent technologies, most excellent software design and architecture practices, and knowledge of important full lifecycle of application app development—from whiteboard to store release—to facilitate our clients get a cutthroat edge. We construct universal apps optimized for iPhone and iPad devices. 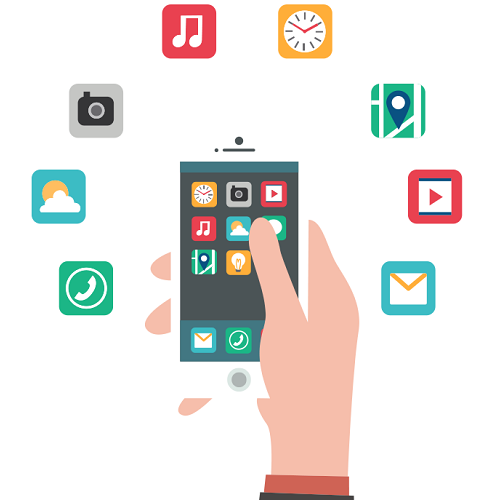 These apps give more user experience as the user does not have to download two varied versions of apps. Our developers make use of Xcode to make binaries for iOS devices of dissimilar screen sizes.